Share your Offline saved YouTube videos from your Android phone to computer or laptop with this simple app based method. Looking for some method to transfer offline saved YouTube videos to your computer PC or laptop? Then get ready to know a simple method to have your work done. The Offline feature helps you to download and save the videos in your YouTube app which you can watch anytime without any internet connectivity. The problem with sharing this saved YouTube videos is it doesn’t save the video in one part but creates a chunk of files called EXO which only coalesce when played on YouTube App. Therefore, it is difficult to play videos on any other device. But today I will tell a simple but effective trick to get your youtube videos shared and play successfully on your PC. Since there is no single file, therefore, you can’t directly move the file from Android to PC and run the videos in offline mode. But there is App by Google Inc. which can send offline videos from one device to other. 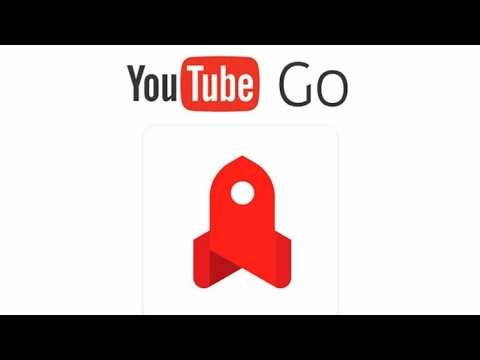 Download YouTube Go from Google Play Store on your device. Open the app, register with the app and search for your favourite videos. Now under Saved section, you will see Send and Receive options. Download Emulator .exe on your Windows PC. Install the file, it will take few minutes to load the emulator on your PC after first time installation. Look for Google Play Store in there and open it, complete your Google Account set up and install the YouTube Go App on your Emulator. Now on your phone under YouTube Go app select the video and hit on Send button. Here on YouTube Go app on your Android emulator click on receive. Your device will scan for other device and then Done. How to Share Offline Saved YouTube Videos (YouTube Go)? If you've any thoughts on Share YouTube Offline Videos from Android to Computer PC, then feel free to drop in below comment box. My website name is WellMakeMoney. This is what i am looking soooo many times !!! I tried using windows 10 in connecting YouTube go but it didn’t work. Pls where is the fault from? is it from the version of my windows or what?